Many photographs taken by legendary American author Hunter S. Thompson (1937-2005) were first showcased in a book entitled GONZO by Hunter S. Thompson published after the author’s death. 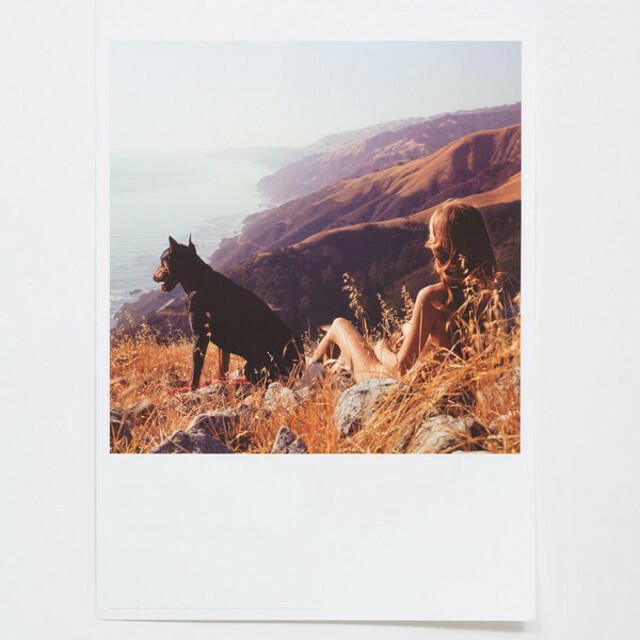 Thompson’s lesser known role as photographer offer a rare look into the life of this literary legend, whose groundbreaking style of “gonzo” journalism made him one of the greatest writers of his generation. 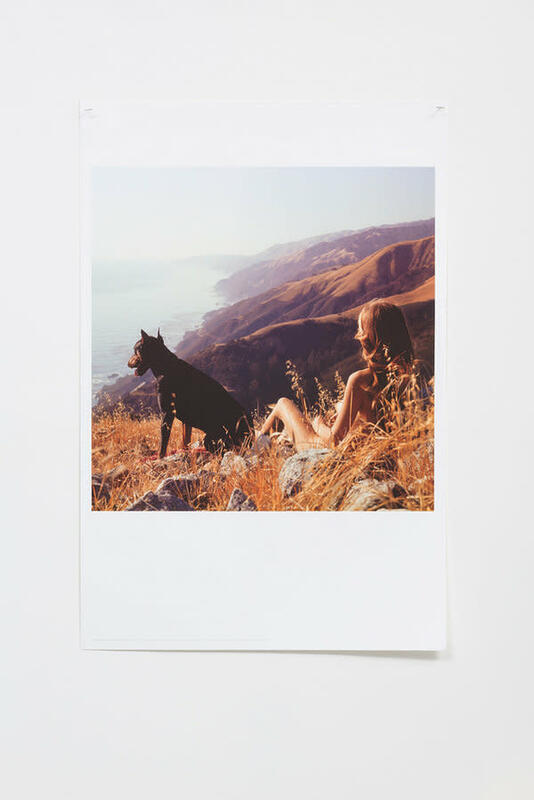 The book chronicles Thompson’s numerous adventures, including this photograph created on a mountainside in Big Sur, California in the 1960’s. This WAX Poster was created to commemorate the publication currently available from AMMO Books.